Game of Thrones Prequel Sets Filming Date | Nerd Much? With the project’s cast looking as though it’s pretty much set, HBO is readying crews to begin filming on the still to be titled Game of Thrones prequel. And word from the network’s president of programming, Casey Bloys, is that said filming will begin early this summer. Coming to us from A Song of Ice and Fire author George R.R. Martin and his creative partner Jane Goldman, the Game of Thrones prequel is said to take place thousands of years before the events of the current HBO phenomenon. HBO hasn’t officially greenlit a full series for the spin-off. Instead, the summer’s filming will be for a pilot episode which will give HBO a taste of the events of the fabled The Long Night. Said pilot will be directed and executive produced by S.J. Clarkson. 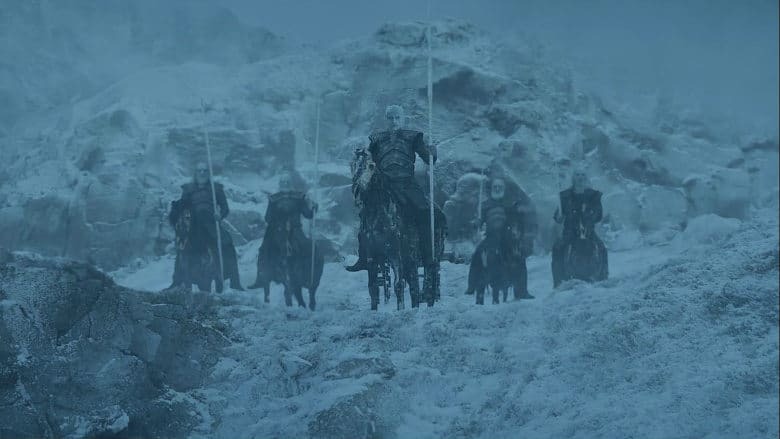 While HBO’s Game of Thrones prequel will begin production in just a few months from now, the extensive wait for Season 8 of the series is nearly over. Game of Thrones returns to HBO on April 14th for a shortened six episode final season. Albeit with each of the final six episodes expected to run longer than the show’s standard one hour format. Winter is nearly here, folks.